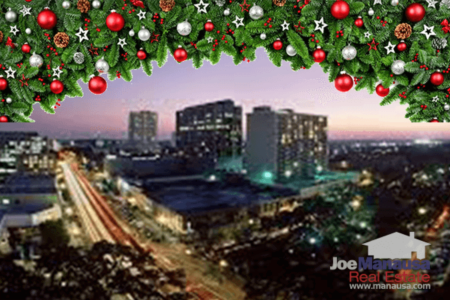 The first half of 2014 concluded just a few hours ago, so this will be a very timely Tallahassee real estate mid-year report. No need to wait for a month or so when we have access to the Tallahassee MLS, right? So take a look at the four key trends and what they are telling us at the half-way point in 2014. 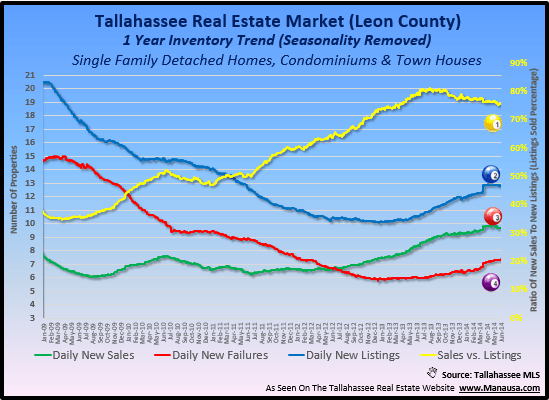 There are four key trends shown in the real estate graph below, and they help us understand what has happened and what we should expect for real estate in Tallahassee in the coming months and years. Percentage of sales versus new listings - The yellow line in the graph is simply a measurement of trend of daily sales divided by the daily listings. Currently, the ratio of sales to new listings is 75% (meaning 3 new sales for every 4 new listings). New listings entering the market each day - The blue line in the graph below shows the average number of new listings entering the market each day. Five years ago, more than 20 listings per day were entering the market, but as values declined and sellers lost the ability to sell (no equity), the rate was cut in half to just 10 per day. The current rate of 13 per day is likely very low considering the pent-up supply that has been building over the last 4 years. Closed home sales each day - The number of closed home sales each day (green line) had been rising for nearly 3 years, going from just 6 per day to nearly 10 per day earlier this year. Unfortunately, there has been a decline over the past two months, and it is likely to extend for several more months. Homes that failed to sell each day - The red line in the graph measures the trend of homes that leave the market without selling. These "failed to sell" listings represents part of the shadow inventory of homes that we can expect to see stream into the market as both home values and unit sales begin to rise again. Currently, we are seeing the most failures in the market since 2012. So where do we go from here? The Tallahassee real estate mid-year report shows cooling trends on the demand side, which is really bad considering how low mortgage interest rates are right now. What if rates go higher? The value of advice from a real estate agent that truly understands the current housing trends for homes like yours (or the type you want to buy) is at a premium. You will want to be very focused so as to avoid the numerous traps in today's turbulent market. 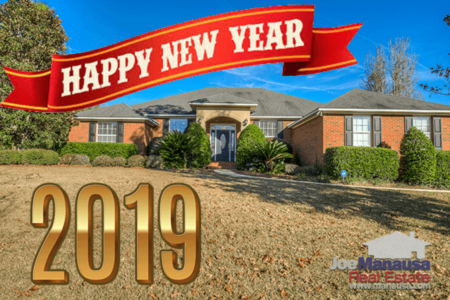 Of course, if you would like to know how to apply the information in this Tallahassee real estate mid-year report for success in your next move, just drop me a note and we'll schedule a time to help you map it out.